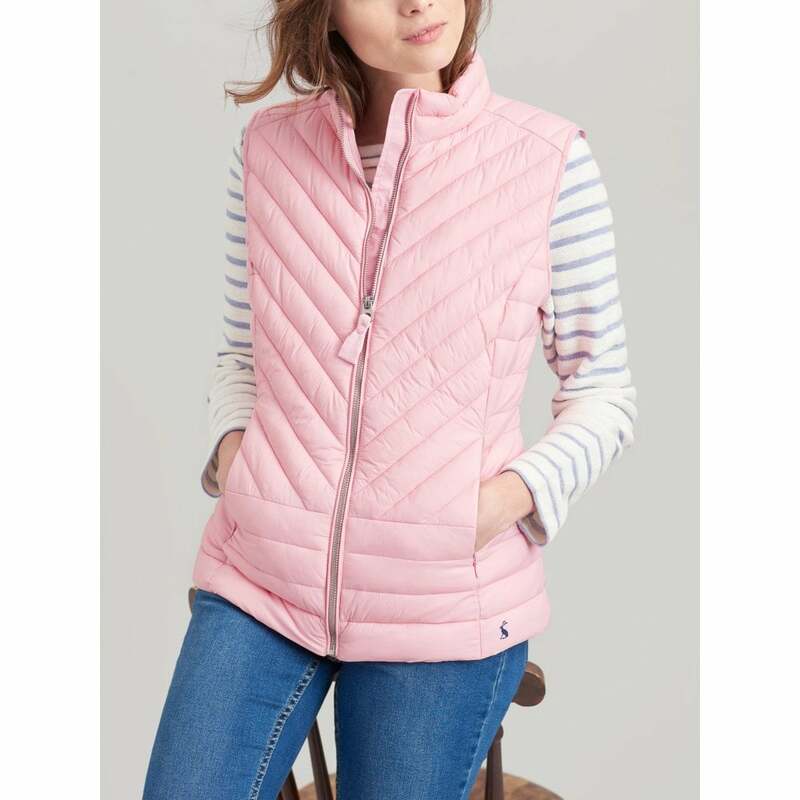 Keep warm this season in this gorgeous Brindley quilted gilet, its slim fit style is perfect for flattering layering. Quilted for extra warmth, with a turn up collar to keep that cold breeze at bay. This lovely gilet is great to through on with any outfit.